This award recognises the outstanding achievements and significant contribution to the profession and industry by an individual with a distinguished career in medical aesthetics. The winner of this category was selected by Aesthetics from within the profession. Individual entries were not accepted for this category. 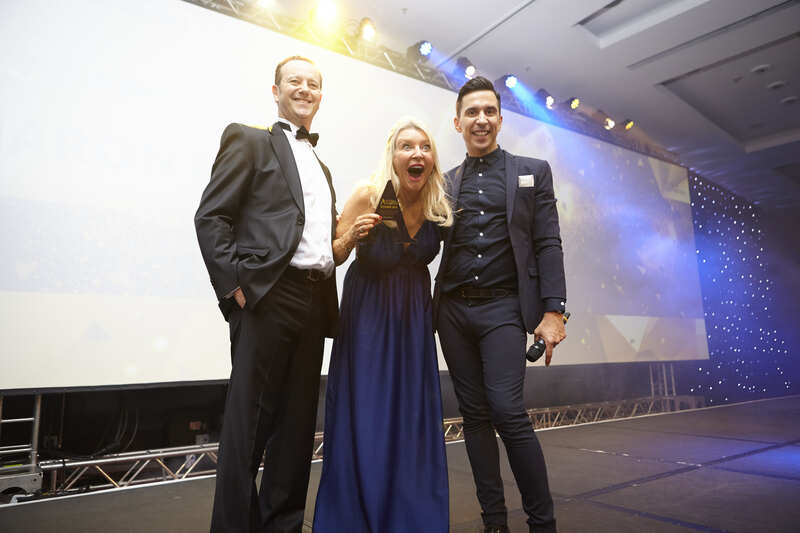 Aesthetic nurse prescriber Sharon Bennett was presented with the Schuco Aesthetics Award for Outstanding Achievement in Medical Aesthetics at the Aesthetics Awards 2018. Chosen by the Aesthetics Team, Bennett was recognised for her continued dedication to enhancing clinical standards within the specialty. Bennett has been practising aesthetics for more than 20 years and nursing for more than 30. She began her career at Southampton University Hospital, before moving into the private sector in 1986. She then travelled across the globe, working as a general nurse in a poor state hospital in Brazil, before moving to Portugal, where she was asked to open a clinic for Harley Medical Group. In 1995, she moved back to the UK and managed a small cosmetic surgery clinic on Harley Street. Following this experience, in 1996, Bennett flew to Sweden with a colleague to clear the UK distribution for a dermal filler product that we know today Restylane. In 2009, Bennett co-founded the British Association of Cosmetic Nurses, for which she currently serves as Chair. Bennett has also represented the UK for standards in Europe, alongside running her own aesthetic practice. Within these roles, Bennett has worked tirelessly to develop the education, training and regulation of aesthetic nurses across the UK, making her a thoroughly deserving recipient of the Outstanding Achievement Award.